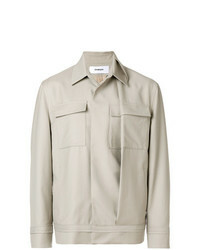 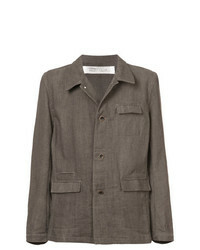 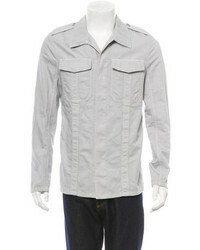 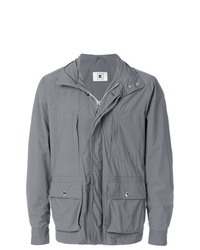 Chalayan Military Style Fold Jacket $594 $990 Free US Shipping! 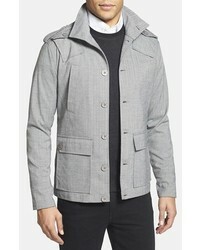 Kired Casual Zipped Pocket Jacket $433 $1,083 Free US Shipping! 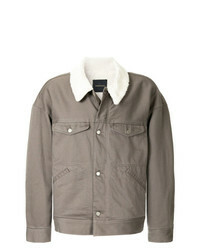 Undercover Shearling Work Jacket $811 $1,621 Free US Shipping! 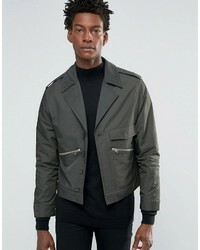 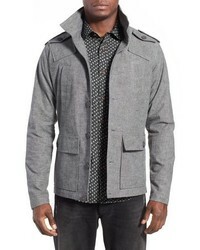 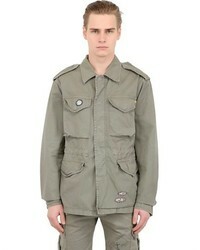 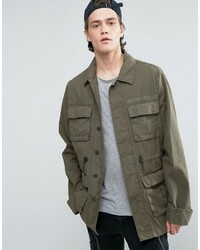 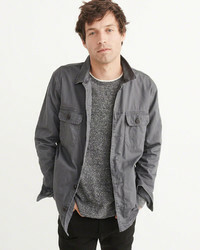 Individual Senti... Military Style Woven Jacket $810 $2,312 Free US Shipping! 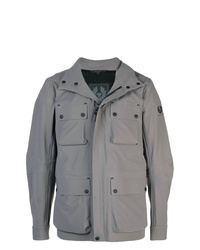 Belstaff Explorer Jacket $1,327 Free US Shipping! 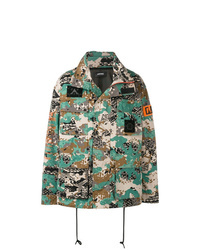 Diesel Camouflage Print Jacket $453 Free US Shipping!